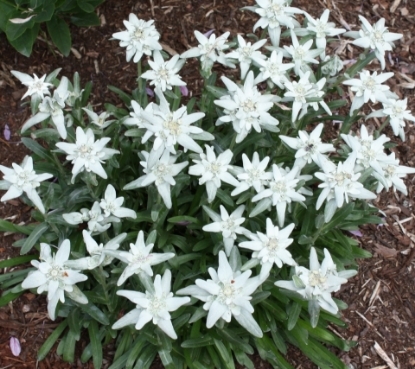 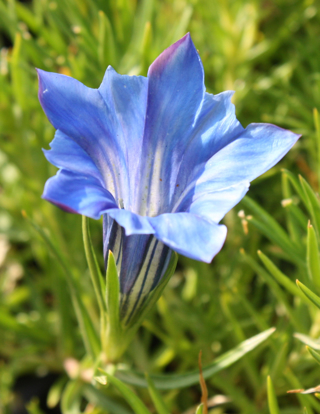 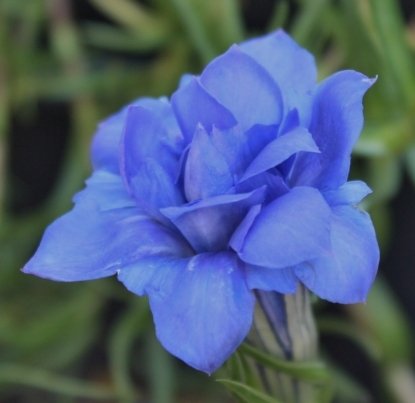 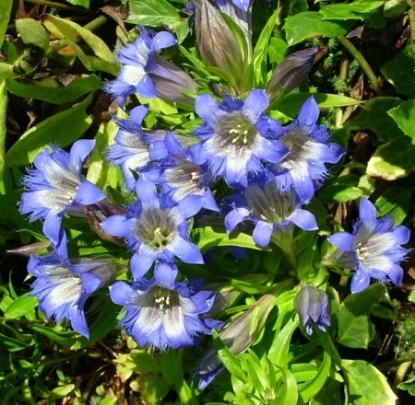 One of the easiest and most rewarding gentians, loaded with 1½" long trumpets. 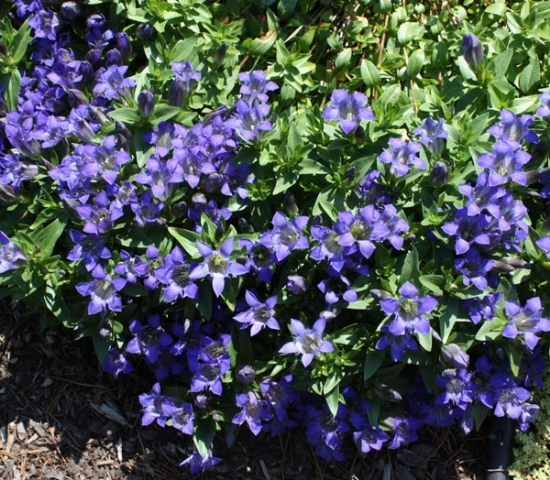 This selection has an especially intense blue and a compact habit. 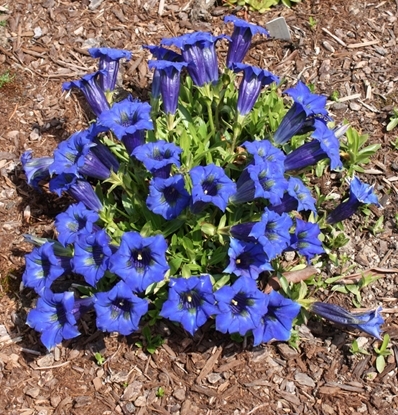 For any good garden soil.